When the weather is cold and miserable outside it's nice to have somewhere cosy to come home to! Light a fire and find somewhere comfortable to sit back and relax for a while. Our showrooms are full of beautiful furniture and accessories which are perfect for making your home a haven this season! An open fire is the perfect finishing touch to any interior in winter! It's not just about the heat that it generates but the look too. The warmth of the yellows and reds invites people in and creates a welcoming atmosphere. There's nothing quite as relaxing as sitting back in a beautifully crafted wooden rocking chair beside an open fire! Our Heritage Traditional Line Rocking Chair can be ordered in any of our colours and finishes and can be ordered with a custom cushion too. Click here to see our Heritage Traditional Line. Layer textiles such as throws, cushions and blankets for a warm textured look. Knitted throws are great for creating a welcoming atmosphere. Mix colours and patterns for an eclectic look or choose whites, creams and taupe shades for a more subtle style. Tartan is always suitable for the winter season and instantly creates a cosy looking interior. If you don't have an open fire or if your fireplace is boarded up then simply place a few large pillar candles in the hearth to create the illusion of a fire and to give your room a warm glow. If there is no fireplace at all then place large candle lanterns on the floor in various places throughout the room. 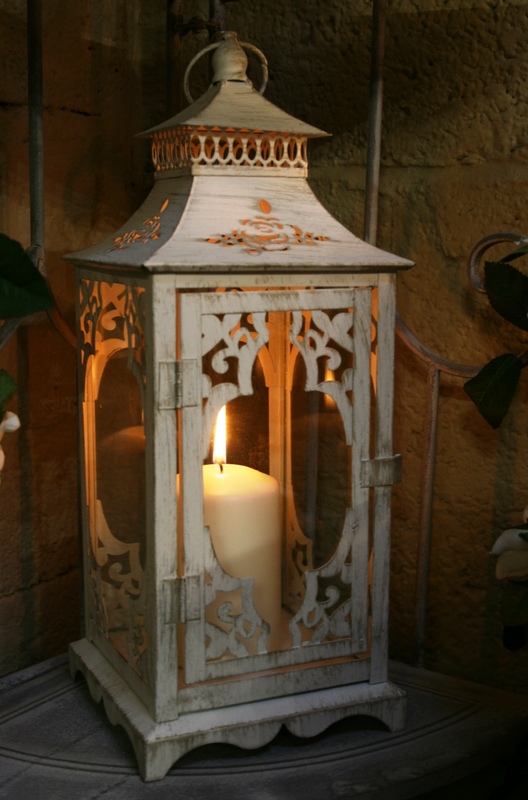 At Strawbridge we have a wide selection of candle holders and lanterns to choose from! Visit our showrooms at Mount Usher Gardens, Ashford Co. Wicklow to view our collections! Create a pretty window seat or place a bench facing a window with a view so you can look out at the cold weather while you're cosy indoors! 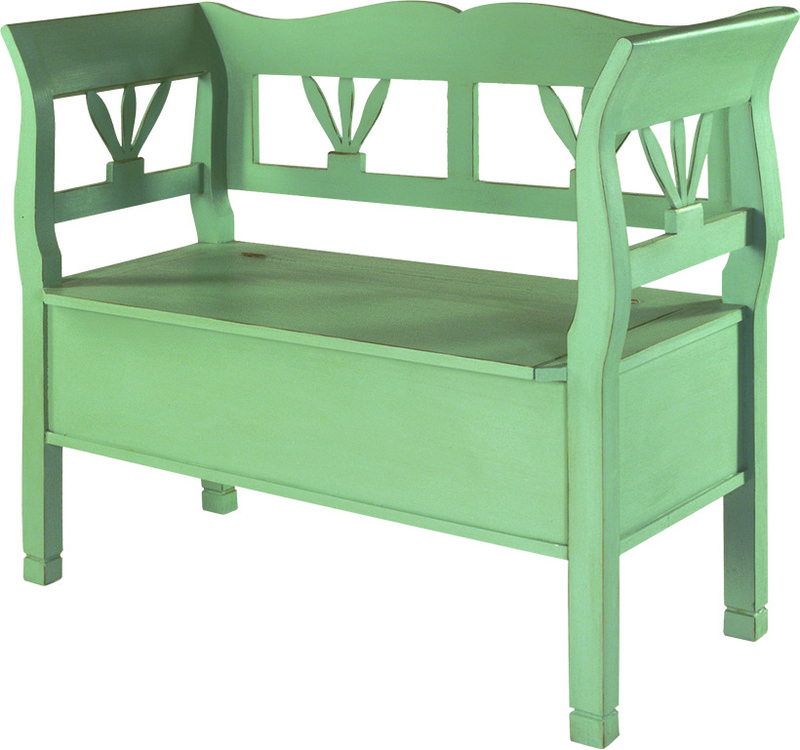 We have a range of benches in our furniture collections. They are a good alternative to a couch or armchair in a kitchen or dining room setting. You can view our benches in our online catalogue and you can also see our selection of colours and finishes. Don't forget to follow us on pinterest for inspiration and selected image sourcing!